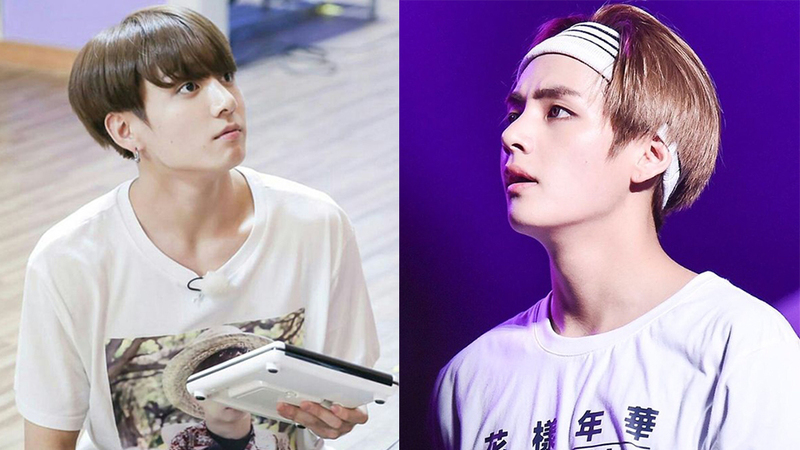 Taehyung and Jungkook went out together for a night walk, but no one paid attention to them. On one video uploaded to the group's Twitter account, Taehyung and Jungkook were spotted going out together at night in Korea. 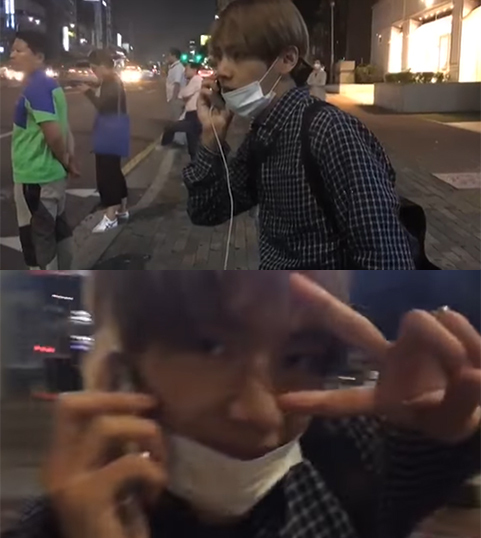 Jungkook recorded Taehyung, who was receiving a call. The two were spotted on the street, without any excessive face mask or other items to cover their face. Surprisingly, people around them did not notice them and even seemed to have zero interest at the two idols. 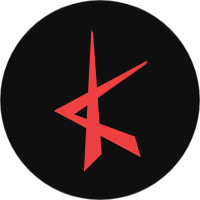 While it is inevitable for Korean fans, it might be hard for international fans to understand what's really going on. For your information, in South Korea itself, it's rare for people to pay attention to others, especially for strangers. Even when Koreans think that they bump into celebrities on the street, most of them will think that they must be mistaken him/her as a celeb.